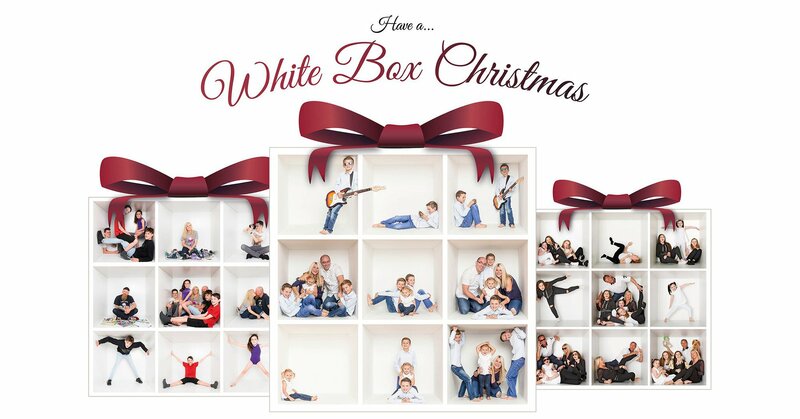 PLUS get 2 for the price of 1 on any of our white box portraits. Please note that these free White Box sessions are only available during January 2019. Not quite ready to book but interested? Pop your details in the boxes below and we’ll be in touch.